Conservation cards encourage guest to be more aware of the amount of water and energy that is used in the laundering of towels and bed sheets and to request linen change less frequently. With hospitality businesses all over the world using millions of gallons of water and tons of detergent washing linens that have been used only once hotels have a huge impact on our environment and on our planet. 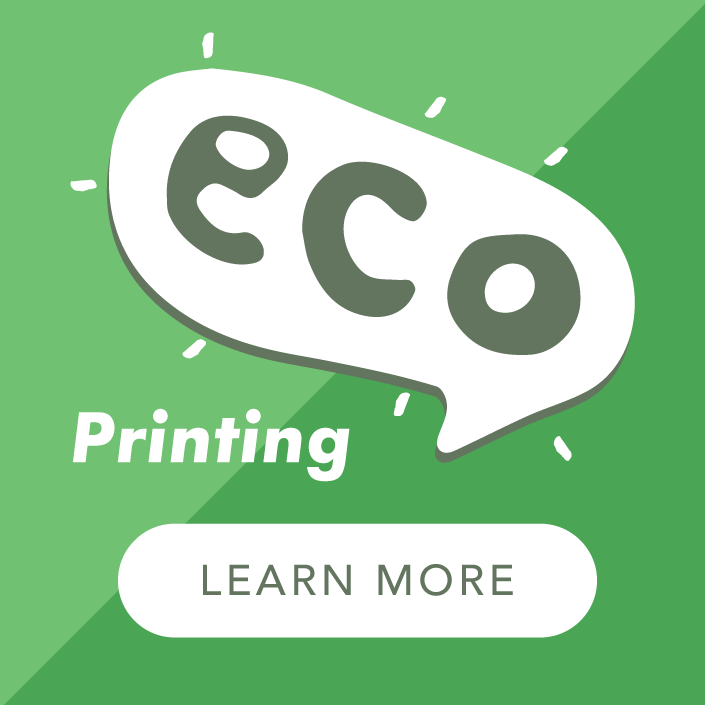 Printed on eco-friendly 300gsm recycled, kraft and silk boards with digital toners these are printed in full colour and supplied with a single crease for folding to a tent card. 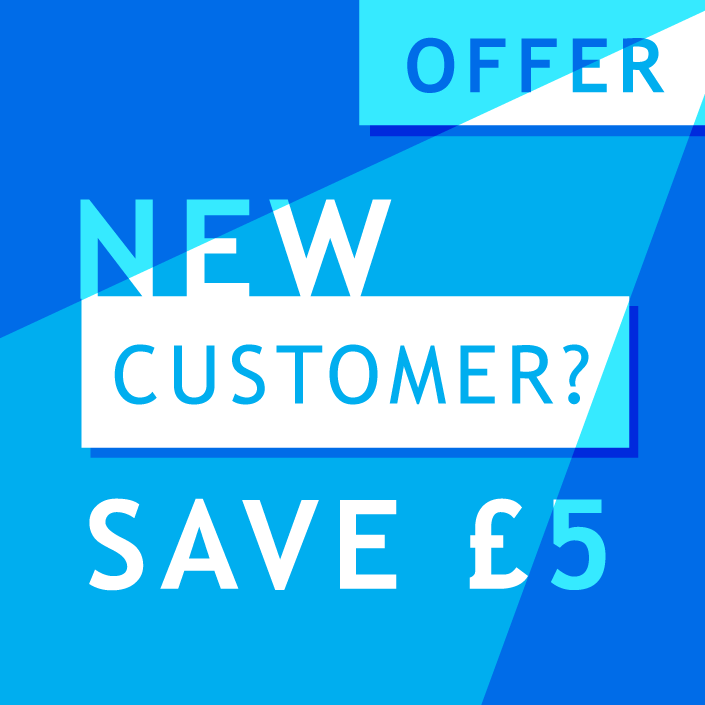 Dispatched within 5 WORKING days of payment and proof approval for next day working day delivery. We will email you a PDF Proof to which you MUST reply and approve before we print! Creased and supplied flat. 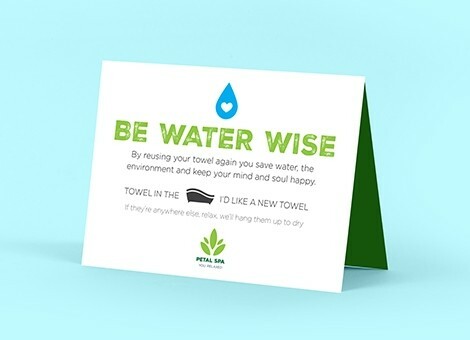 With hospitality businesses all over the world using millions of gallons of water and tons of detergent washing linens that have been used only once, hotels have a huge impact on our environment and on our planet. 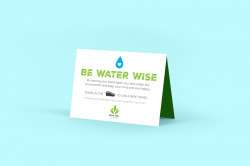 Do your bit with these eco printed tent cards for a leaner and greener business.